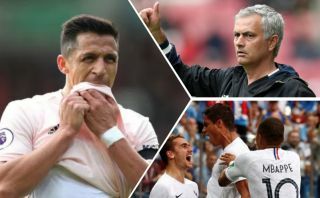 Manchester United are said to be planning on using Alexis Sanchez as a makeweight in a deal to bring Atletico Madrid and France striker Antoine Griezmann to the club. This is according to Don Balon, who note that the Red Devils and Man City are both keen on bringing the forward to the Premier League, and that United boss Jose Mourinho plans to get rid of one of his strikers in the near future. 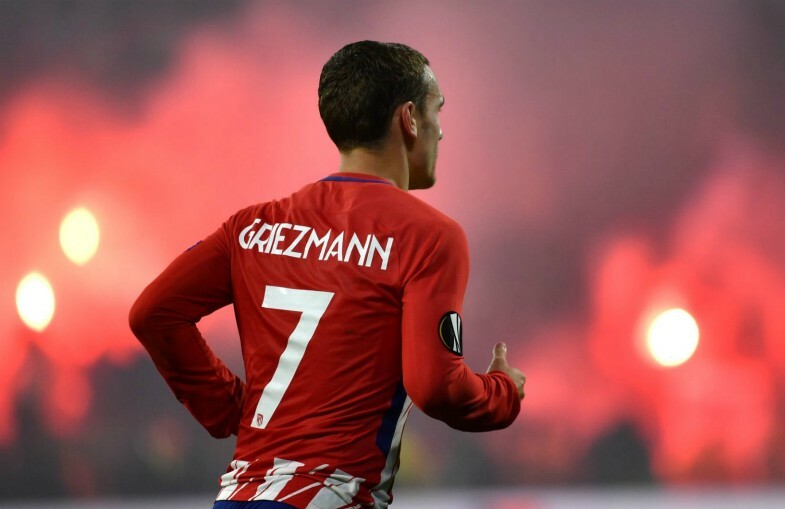 The report states further that Griezmann would be a solution to the club’s problems in front of goal, and that Griezmann himself is still open to leaving Atletico. United have somewhat struggled to hit the goalscoring heights this term that they managed at the same stage in the Premier League last year, something that will surely worry a fair few United fans. Both Romelu Lukaku and Marcus Rashford have struggled for goals so far this term, something that could plausibly see Griezmann replace either of them at Old Trafford. Including Sanchez in a deal for Griezmann would not be a bad move at all, as the Chilean has flopped hard since his move to the club from Arsenal in the January transfer window. Getting rid of the forward in return for Griezmann would be a very smart move for United to make, however it remains to be see whether Atletico would be willing to accept such a proposal. Griezmann is one of the best forwards in world football, and was a key part of the France side that succeeded at the World Cup in Russia this past summer.